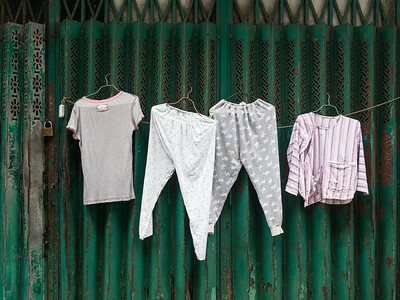 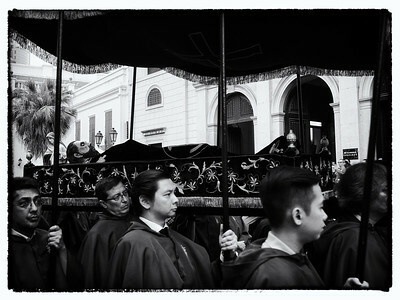 Macau was a former Portuguese colony, and is now a Special Administrative Region of China. 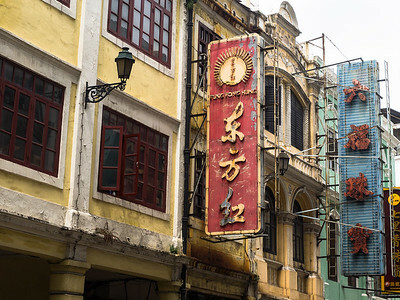 It's a country of contrasts, with huge modern casinos sitting next to old colonial-era buildings in tiny backstreets. 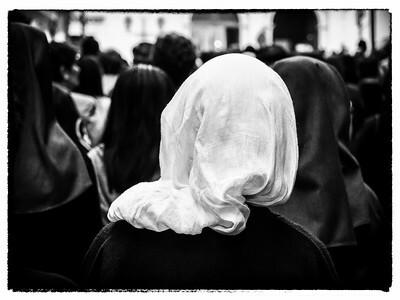 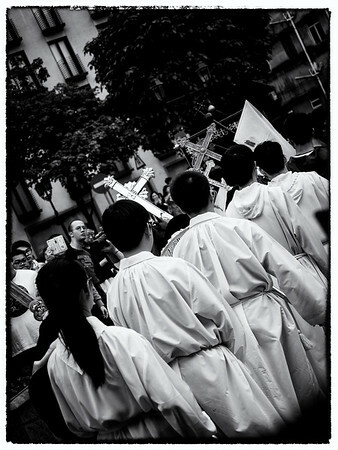 My visit coincided with the annual Good Friday procession, which was a fascinating experience. 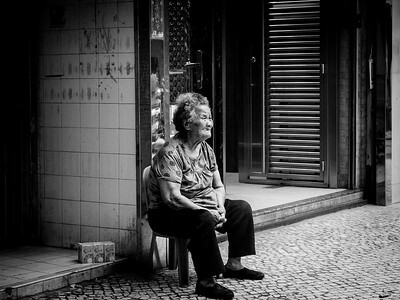 Contemplation on the streets of old Macau. 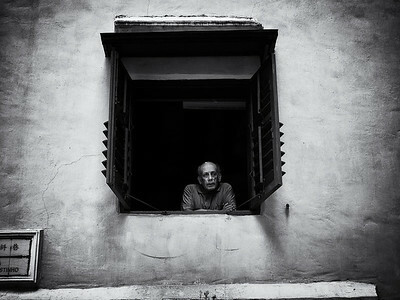 A somewhat world-weary man looking out of his window in a Macau backstreet. 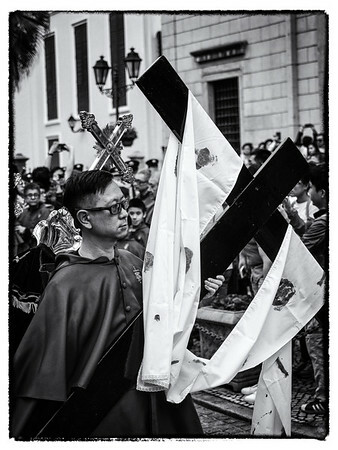 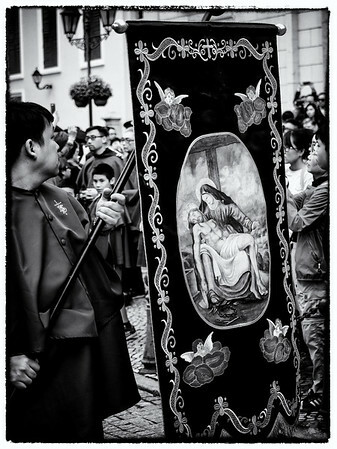 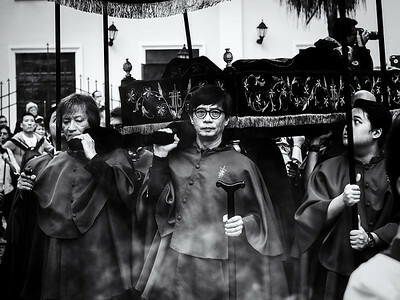 I was fortunate enough to be in Macau on Good Friday and, as a former Portugese colony (now a special administrative region of China), it has a traditional religious procession on this day. 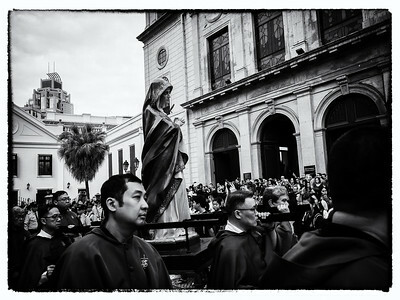 A life-size sculpture of Christ and the Virgin Mary were carried in procession around the city, quite a remarkable thing to see. 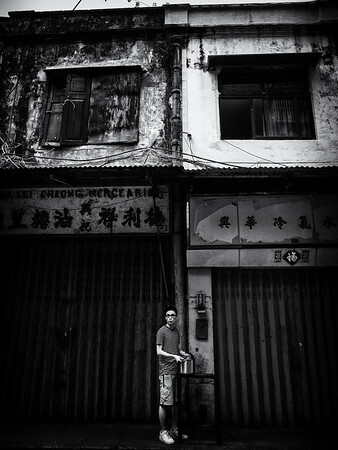 Man with a pot, in the old part of Macau. 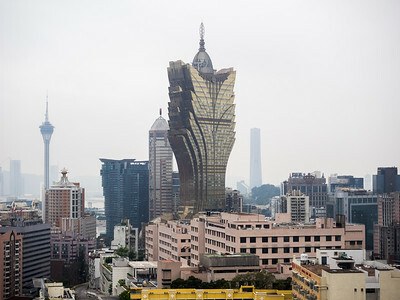 Believe it or not, this crazy structure is a casino, right in the centre of Macau. 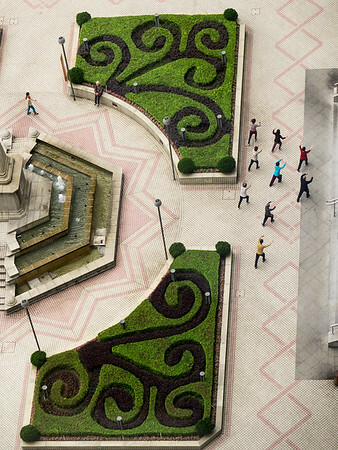 You could see it everywhere!